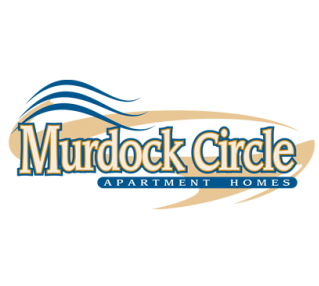 “After trying a multitude of companies, over the years, to patrol our 264 unit, Multi-Family Community the Management Team of Murdock Circle Apartments highly recommends Signal 88 Security as the premier choice for security services. “Our relationship with Signal 88 Security started 6 months ago and has been growing strong since the beginning. It is obvious that the company takes pride in protecting our residents and our investment. The residents at our community are all raving about the unique interest the Signal 88 personnel take in the good of the community – and even better yet the well-being of the individual – that’s priceless! Just the other day a resident commented that the community seemed so much more “serene” since noticing the Signal 88 people making the rounds on foot and in marked vehicles. Our Management Team and residents alike have peace-of-mind knowing that there is a visible deterrent to illicit and unwanted activity on property.